The cost of college continues to creep up, and many parents and grandparents are sacrificing retirement savings to help their children and grandchildren afford a higher education. According to the Labor Department, the price index for college tuition grew by nearly 80 percent between 2003 and 2013, nearly twice as fast as growth in health care costs, which have also been on the rise. For the 2014-2015 school year, the College Board found that a moderate budget for an in-state public college—including tuition, housing and fees—was around $23,410. Private colleges averaged $46,272. It’s no wonder, then, that recent research from LIMRA’s Secure Retirement Institute found that 40 percent of Americans are willing to delay retirement to help their children or grandchildren pay for college. About one-third (33 percent) would reduce the amount they’re saving for retirement, and 30 percent would withdraw from their retirement savings. In fact, many have already started: 11 percent of those surveyed said they have already reduced the amount of money they’re saving for retirement, 10 percent have withdrawn money from their retirement savings, and 8 percent have delayed retirement all together. 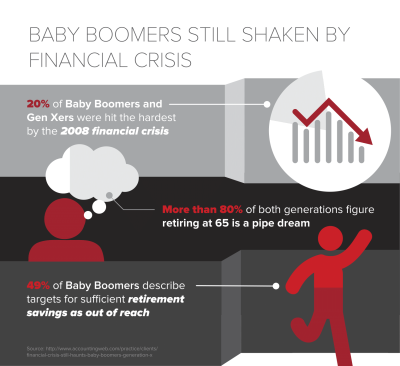 While 4 in 10 of the survey’s participants said they felt an obligation to help with college costs for children or grandchildren, many experts caution that skimping on retirement savings now could put additional burden on children later if the parents’ retirement funds fall short. Fortunately, a recent Gallup survey found that attending a pricey college isn’t necessarily essential when it comes to finding success and happiness. When college graduates were asked whether they’re engaged with their work or thriving in all aspects of their lives, those who went to prestigious colleges didn’t fare any better than those who didn’t. Another Gallup survey also found that only 18 percent of college grads with $50,000 or more in student debt thought their education was worth the cost. For Americans struggling to balance saving for retirement later while paying for college now, then, lower priced community colleges and public universities may offer a viable solution. At the very least, experts say, helping with college shouldn’t come at the expense of saving for retirement. For more retirement news and trends, sign up for our newsletter today.